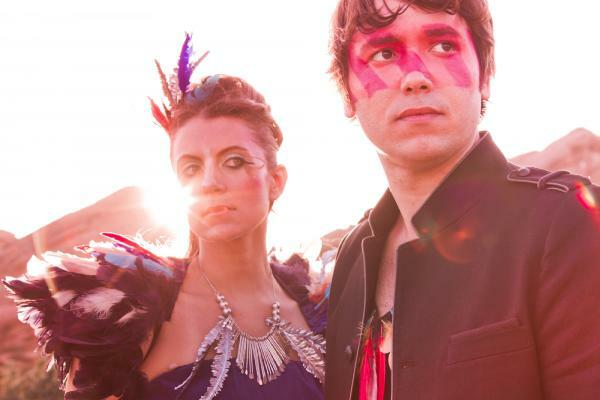 Blondfire is the LA based Brazilian/American-brother/sister duo of Bruce and Erica Driscoll. This particular tune 'Where The Kids Are' is a fantastic song and the video also does it justice. The single was just released this week and is available over on itunes. It will be the first single off of their upcoming album, Win The Game.